Readers are invited into the studio spaces of some of the most popular and prolific comic artists in the world. Through dynamic photography and exclusive interviews, Masters of Comics offers a rare, personal look at these artists' unique creative environments-spaces in which some of the greatest comics and graphic novels of the last fifty years took shape. 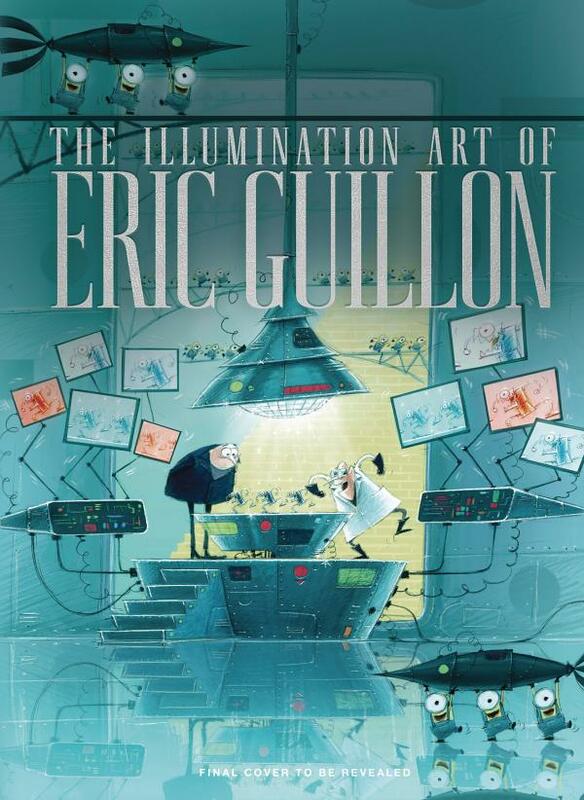 Curated by Joel Meadows, editor of Tripwire Magazine, the book includes chapters on such legends as Milo Manara, Mike Kaluta, Walter Simonson, and more. 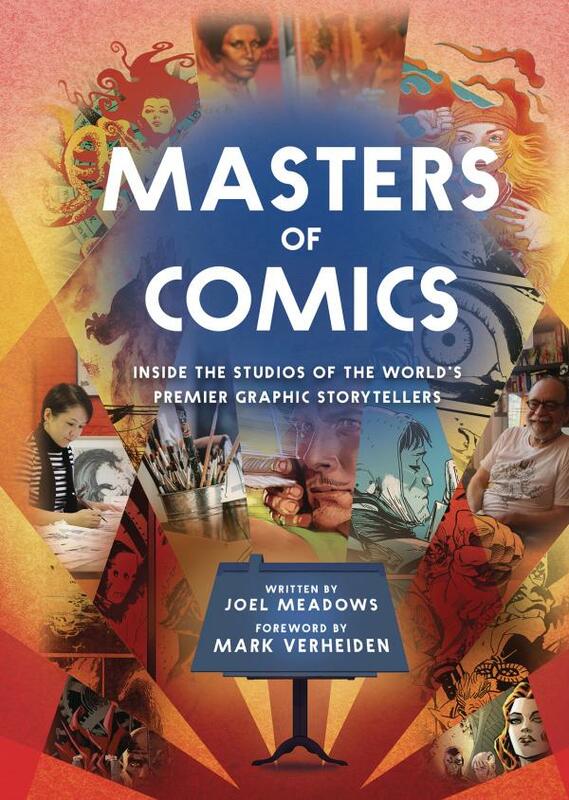 The first in a series focusing on artists at work in a variety of mediums and industries, Masters of Comics offers a glimpse "behind the veil," shining new light on the artistic process, as well as providing a wonderful learning tool for aspiring artists wishing to learn from the greats.